There’s no rule or law – you don’t “have” to file for bankruptcy for any reason. However, if you are overwhelmed by your debts and you are considering bankruptcy in the Dallas-Fort Worth area, the state has designed a means test to determine if you qualify. The means test prohibits filers with higher incomes from filing for Chapter 7 bankruptcy. You might be surprised, however, at how much you are allowed to earn and still qualify for a Chapter 7 bankruptcy. However, if you fail the means test, you may still qualify for a Chapter 13 bankruptcy. Learn more about Chapter 7 and Chapter 13 bankruptcies by speaking at once to an experienced Dallas bankruptcy attorney Richard Weaver. The Chapter 7 means test protects those who genuinely cannot pay their debts and need to file for bankruptcy by preventing those who don’t from abusing the system. The formula deducts your monthly expenses from your monthly income, averages it over the last six months, and then arrives at your average monthly disposable income amount. If your disposable income is too high, you can’t file for bankruptcy under Chapter 7. If your current monthly income is less than the median income for a household of your size in Texas, you automatically qualify. If your household income exceeds the state median, the next step is determining if you can pay off at least a portion of your debts. Unsecured debts – medical bills, credit cards, automobile repossessions, and foreclosure judgments – can be erased or discharged by a Chapter 7 bankruptcy, but other debts – child support, alimony, taxes, and civil or criminal fines – cannot be erased or discharged by bankruptcy. A Chapter 7 bankruptcy stays on your credit record for ten years, but a Chapter 13 bankruptcy is usually removed after seven years. 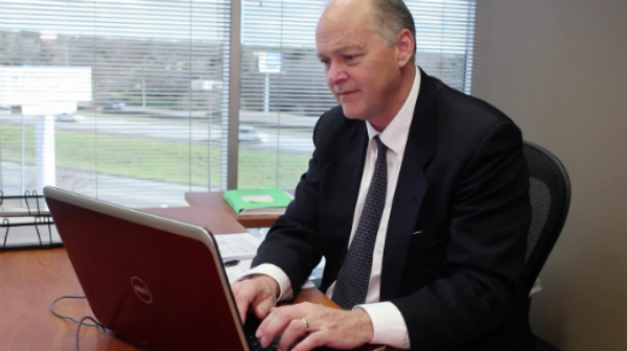 To determine if you qualify for bankruptcy – or if an alternative to bankruptcy is better for you – speak immediately with an experienced Dallas bankruptcy attorney Richard Weaver. Call (817) 422-5929 or (214) 960-4125 promptly.